Freedom, respect for differences and inclusion. 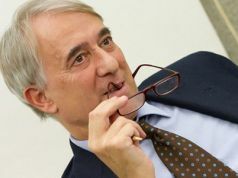 Milan streets will be filled with colour and music as the LGBT community celebrates the sixth Milano Pride, in sync with demonstrations and marches across much of the world in the last days of June. Sparked by a police raid on the popular gay meeting point Stonewall Inn in New York’s Greenwich Village on 28 June 1969, pride parades and festivals celebrate lesbian, gay, bisexual and transgender (LGBT) culture, and the community’s call for legal rights. 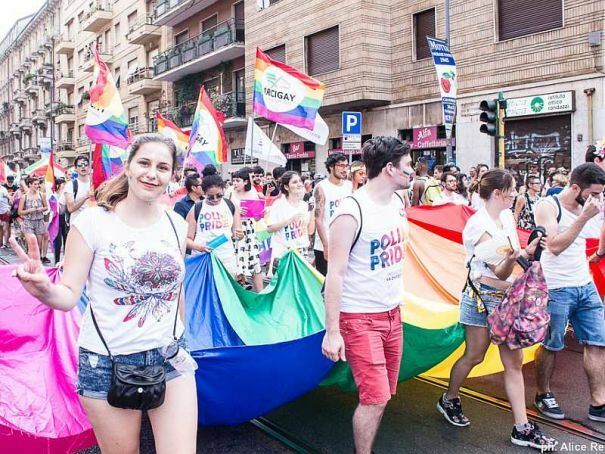 Milano Pride organisers describe the event as an extraordinary celebration of freedom made possible by the combined work of public offices, associations, and businesses as well as the participation of thousands of people, and organised by Arcigay Milano and the Rainbow Coalition. 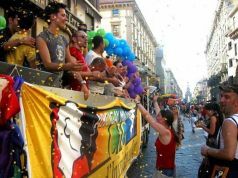 The festival is inclusive of all diversities and minorities, not only those of sexual orientation. The programme of over 60 events will begin on 22 June and culminate in the Pride Weekend of 30 June and 1 July. 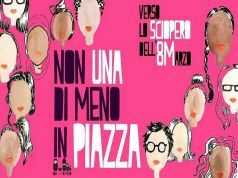 During the final weekend, the streets around the Lazzaretto near Porta Venezia will turn into the Pride Square: a city “village” that aims to spread the values of integration and dialogue through a relaxed and fun environment. High point of the festival will be the colourful parade on Saturday 30 June, starting at 16.00 from the central railway station and snaking through the city streets to Pride Square. 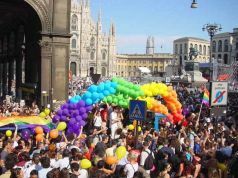 Details of the festival events are on the Milano Pride website.